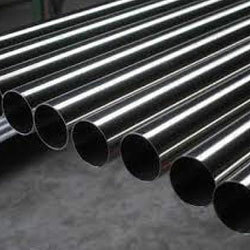 Finding a trustworthy and reliable vendor of high quality INCONEL 622 Tube, Aesteiron Steels is India's leading supplier & exporter of INCONEL 622 Tube, 30000+ clients in 70 countries. 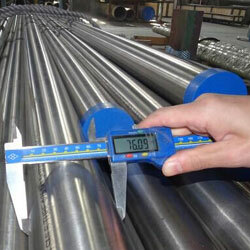 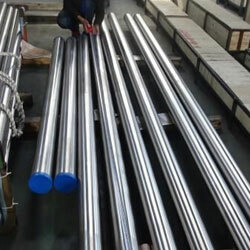 An ISO 9001:2008 Certified Company, Aesteiron Steel Pipes also stock a wide range of Inconel Pipe, Inconel Tube, Inconel 600 Tube, Inconel 601 Tube, Inconel 625 Tube, Inconel 800 Tube, Inconel 825 Tube, Hastelloy C22 Tube, hastelloy C276 Tube, Inconel 718 Tube, Monel 400 Tube & many more special steel grades tubing. 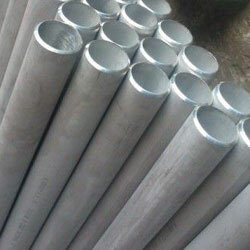 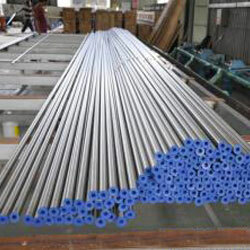 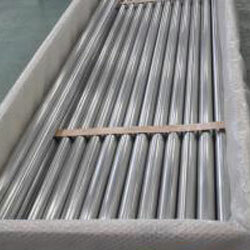 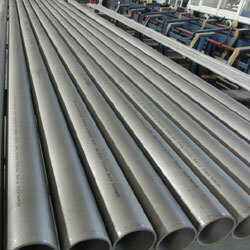 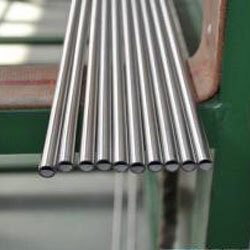 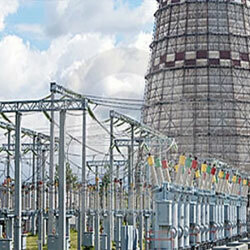 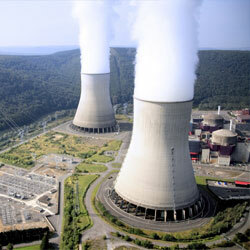 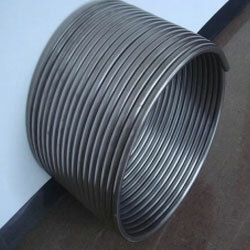 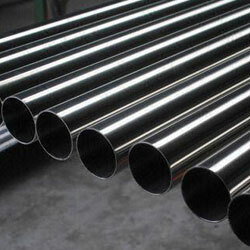 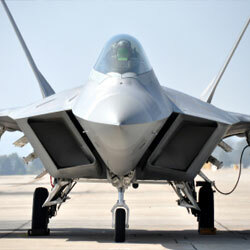 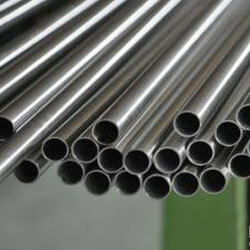 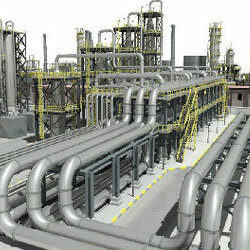 We supply all corrosion resistant materials, INCONEL 622 Tube & austenite nickel-chromium-based superalloys grades tube, tubing, pipe & tubular products to Oil And Gas, Nuclear And Power, Power Generation, Aerospace, Process Industries & Refining, General Industrial, Chemical Process, Medical, High Purity and High Performance, our INCONEL 622 Tube are well suited for service in extreme environments subjected to pressure and heat. 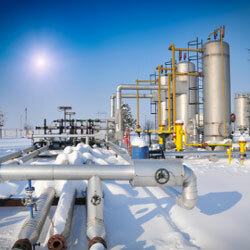 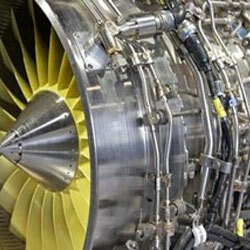 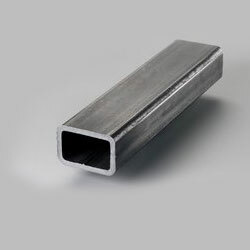 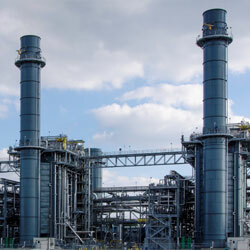 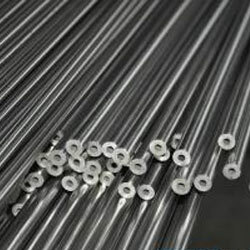 INCONEL® alloy 622 – Resistant to corrosion in a range of reducing and oxidizing media, and to localized corrosion and stress-corrosion cracking. 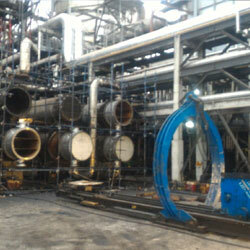 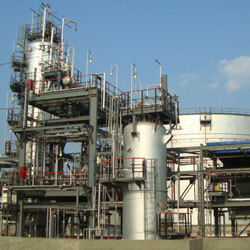 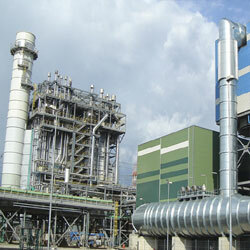 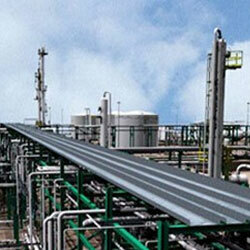 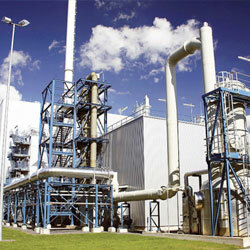 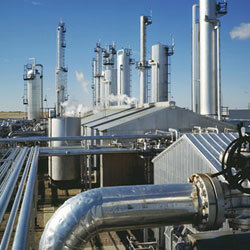 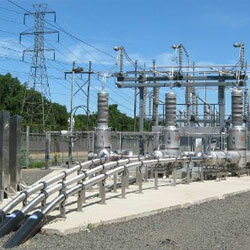 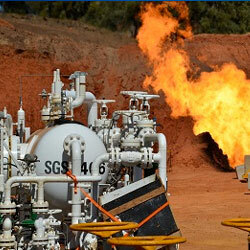 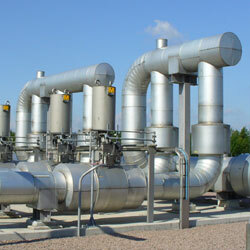 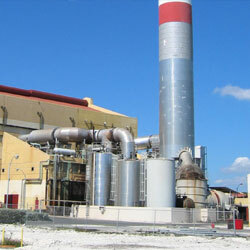 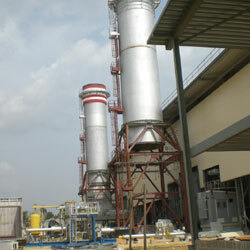 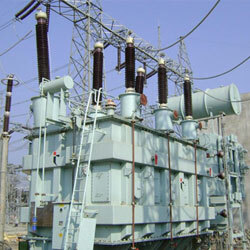 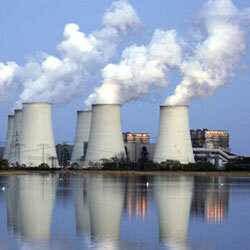 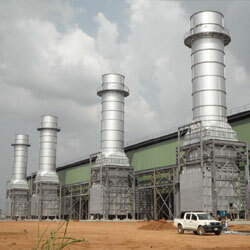 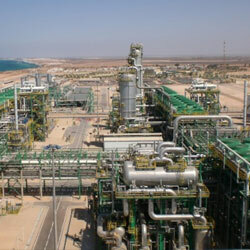 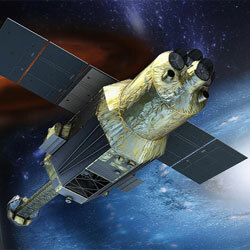 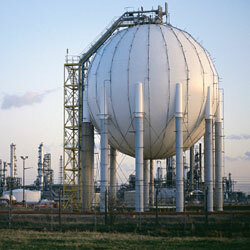 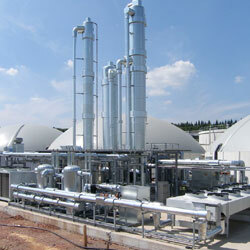 Used in chemical processing and pollution control. 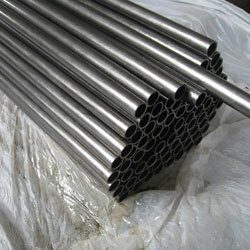 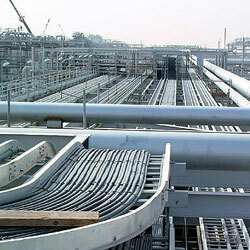 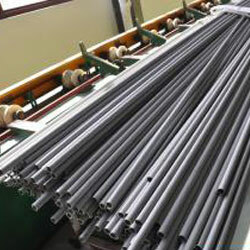 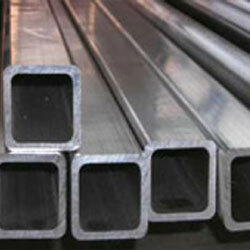 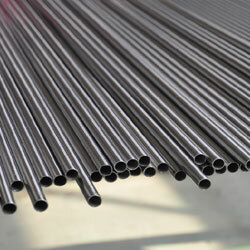 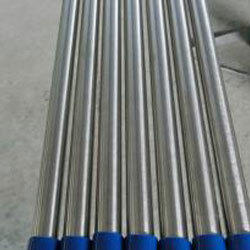 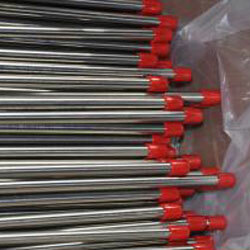 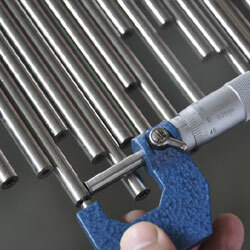 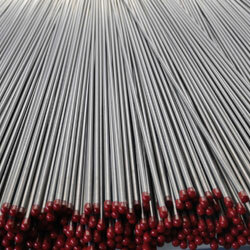 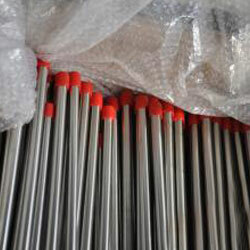 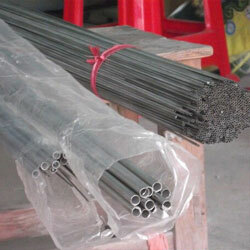 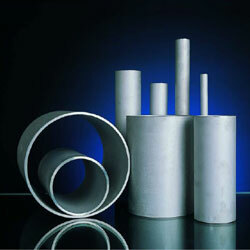 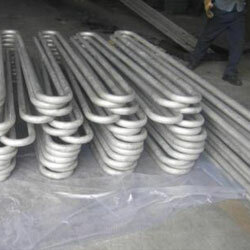 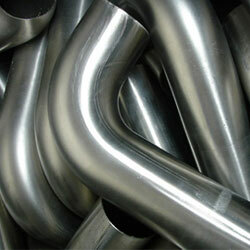 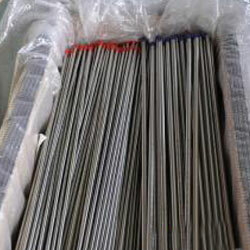 Available as rod and bar, flat products, seamless tubing and wire.